Do you desire an increase of Heaven’s Flow in your life and ministry? 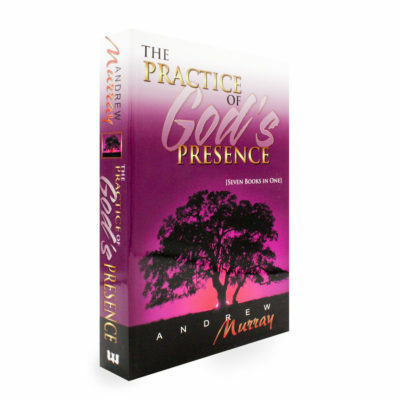 This book is a forty day journey of renewing the mind and aligning our hearts and minds with Heaven, to increase Heaven’s Flow of living water on earth. Key truths are shared to build out the Fivefold Ministry Flows. If we embrace these truths, it will empower us to reposition ourselves in the midst of Heaven’s Flow, so that rivers of living water may flow forth from our inner being, to a lost and dying world. Apostolic flow // Do you want to see people healed and set free? Prophetic flow // Do you want more of God’s presence in your life? Pastoral flow // Do you want relationships and people to flourish? Teaching flow // Do you want greater understanding and revelation of God? Evangelistic flow // Do you want more people to turn to Christ?